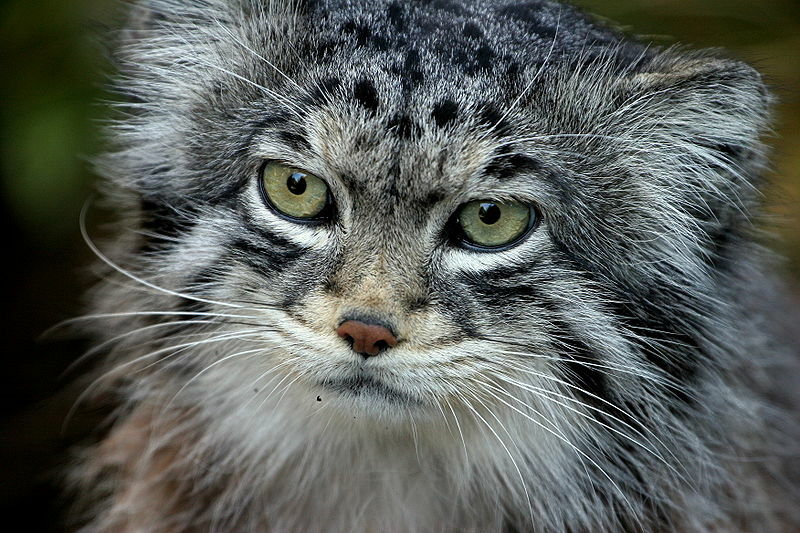 Pallas’s cat (Otocolobus manul), also called the manul, is native to the grasslands and montane steppe of Central Asia. 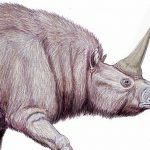 It almost goes without saying that it has been classified as ‘Near Threatened’ by The International Union for Conservation of Nature. The cat’s habitat is going down hill, its prey are becoming sparse and it’s hunted by us meddling humans thanks to its luscious thick coat. In fact they have the longest and densest fur of all the felines. 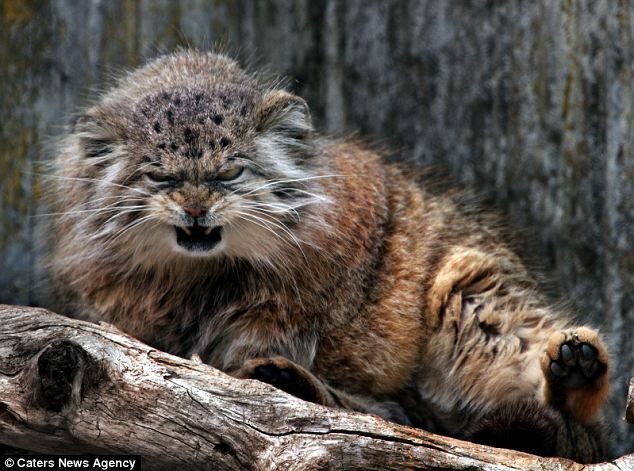 Pallas’s cat is about the same size and weight as a residential moggy but it has a liberal amount of dense fur making it appear much stockier, and its facial expression makes it look perpetually cross. Also, they have round pupils rather than your more cat-like slits. 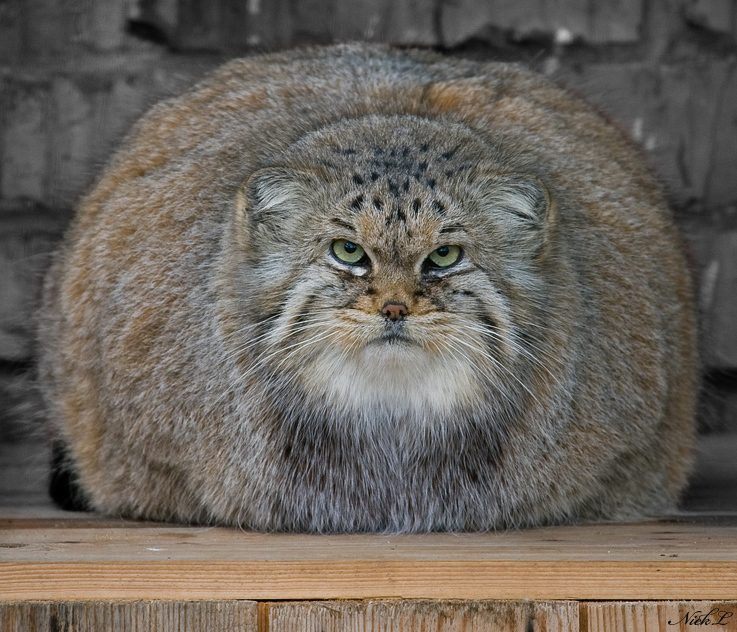 Pallas’s cats inhabit parts of Mongolia, Tajikistan, Afghanistan, Kyrgyzstan, Nepal, Russia, Iran, Bhutan, Armenia, Pakistan,Kazakhstan, Kashmir, and across much of western China. 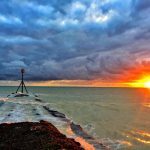 But despite the impressively long list of residencies, individuals are becoming ever more isolated. 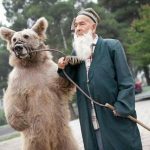 Mongolia hosts around 1000 manul hunters, they can make a pretty penny from a pelt and it’s the only country where hunting them isn’t illegal yet. 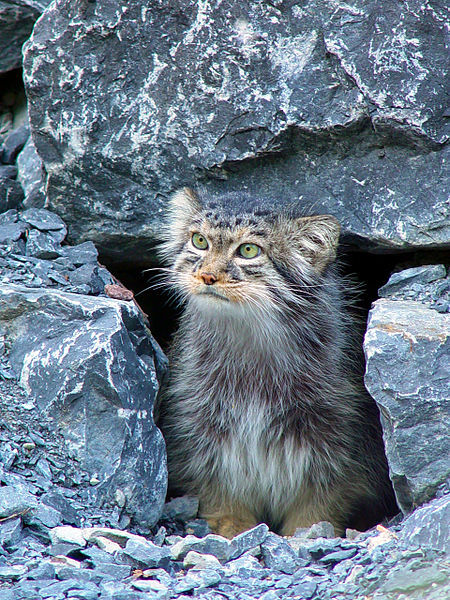 Sometimes manul are accidentally killed in other countries when mistaken for marmots which are regularly and legally hunted across Central Asia. 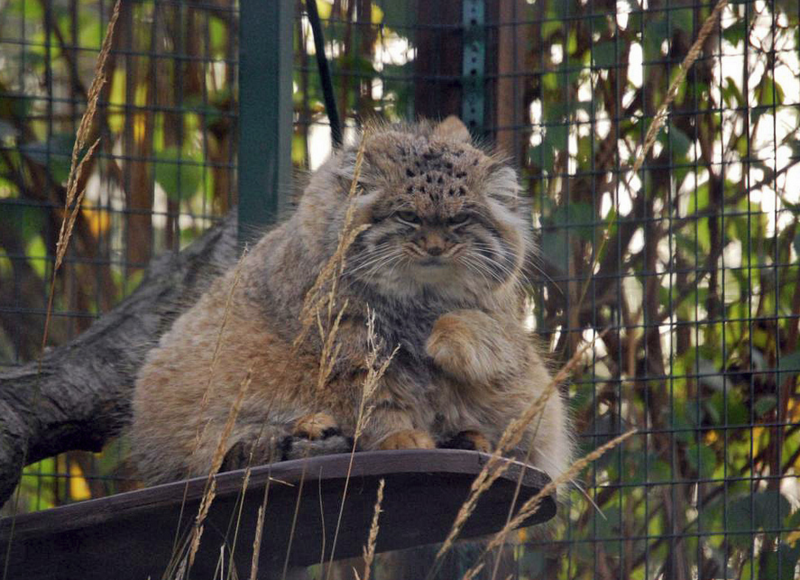 Pallas’s cats also fall foul to domestic dogs and leg traps meant for wolves. 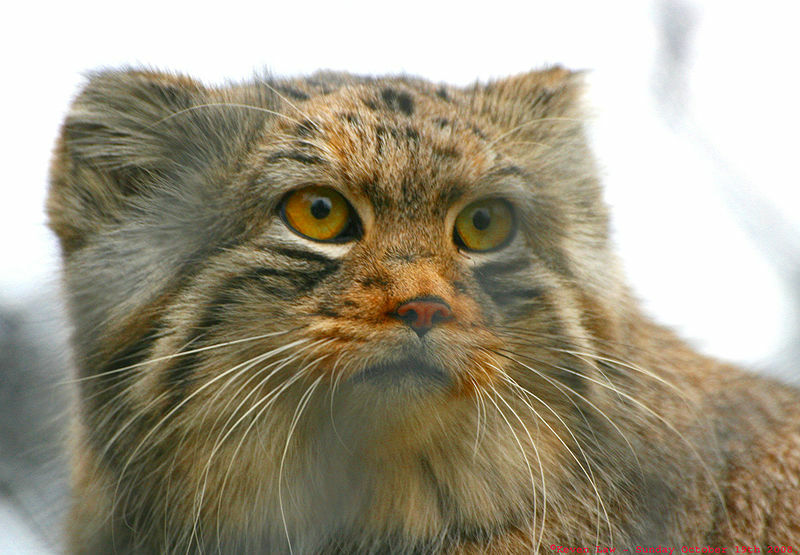 Some traditional medicines in Mongolia and Russia use Pallas’s cat’s guts and skin which doesn’t help their survival rates. They’re quite tricky to keep in captivity, they breed OK but their offspring suffer from high mortality rates. 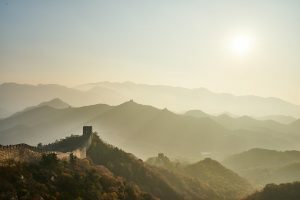 Experts presume this is because their immune system evolved at high altitudes where infections and pathogens are much rarer. DO BIG CATS LIKE CAT NIP?